The TiE Global Angels have been going from strength to strength. This month they have made an investment in a exciting healthcare startup. With CMs from 10 Chapters investing, we are truly leveraging the power of the network to fund entrepreneurs. October and November are busy months for several TiE Chapters, with many flagships events taking place in the TiE ecosystem. 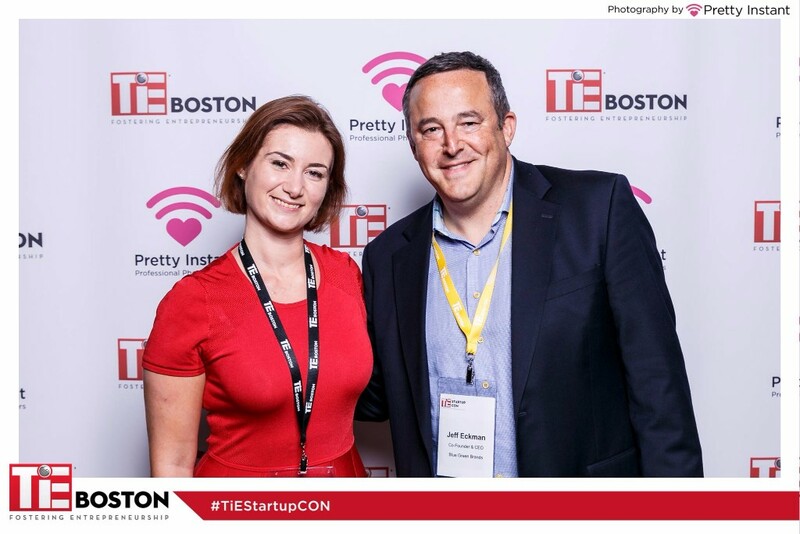 TiE SoCal, TiEcon Canada, TiE ISB Connect, TIE Boston’s Scaleup, TiEcon Chennai, TIEcon Detroit and so many more blockbuster events that our Chapter have organized for benefit of our members. Several Chapters are also celebrating their annual Holiday parties or Gala evenings. We have a great line-up of speakers and sessions coming together for TGS II in Mumbai, India. 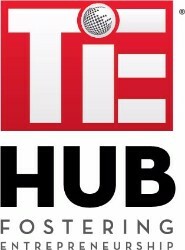 Check out the new site at http://tieglobalsummit.org. 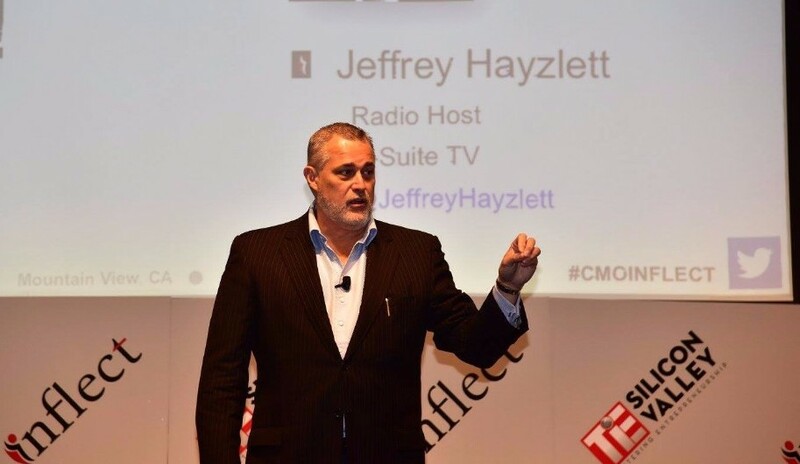 This is a an event that truly taps into the Global Network that TiE – bringing to the fore international business leaders to speak to our entrepreneurial community. 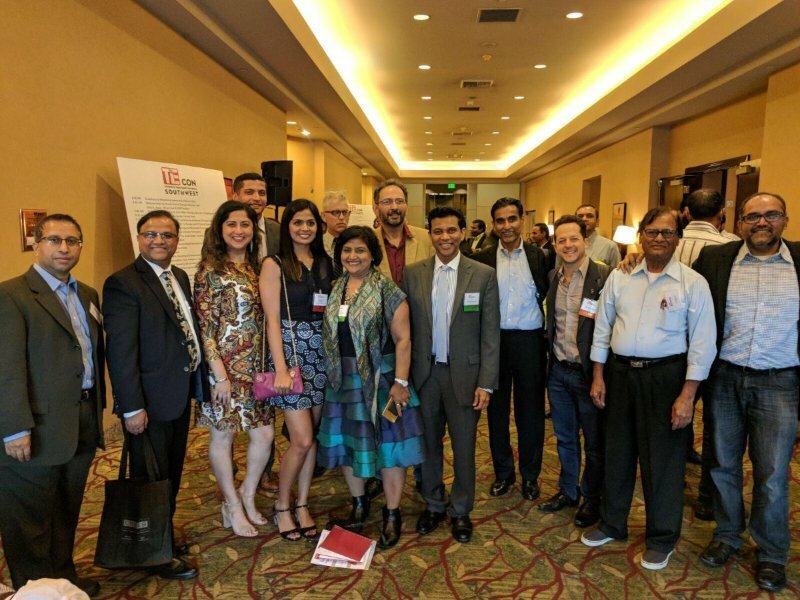 Hemex Health, a Portland, Oregon, based medical device company, raised over $600,000 from TiE Global Angels network that included Charter Members from several TiE Chapters from Oregon, Silicon Valley, Washington DC, London, SoCal, SouthCoast, Mumbai, Houston and Chennai. Hemex Health is a biotechnology startup that has developed a device for testing malaria and sickle cell disease, and is based at the OTRADI Bioscience Incubator in Portland Oregon. 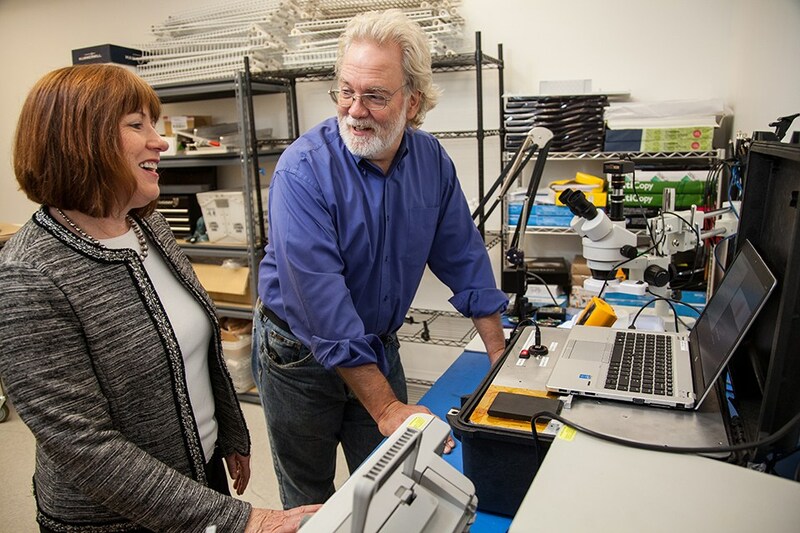 The TiE investments pushed Hemex beyond its seed capital goal of $3M. Additionally, the TiE Angels investment has brought Hemex advisors and board members to help launch its product in India and Africa. Learn more about the Hemex Health investment from TiE Angels in this Press release. At last years’ TGS, there were 3000+ attendees, record number of 500+ CMs, and 20 TiE Chapters participating. International delegations were present in big numbers, making it a truly global Summit. Do plan to be in India for this grand Entrepreneurship conference, that will feature business leaders and startup successes from all over the world. With TiE’s new Intranet, members can view the Global Calendar of Events, search by Chapter and register for various Chapter events. With TiE Hub, members can also easily connect with each other, and find members from different locations and industries. It’s a one-stop source for all that’s going on in TiE! 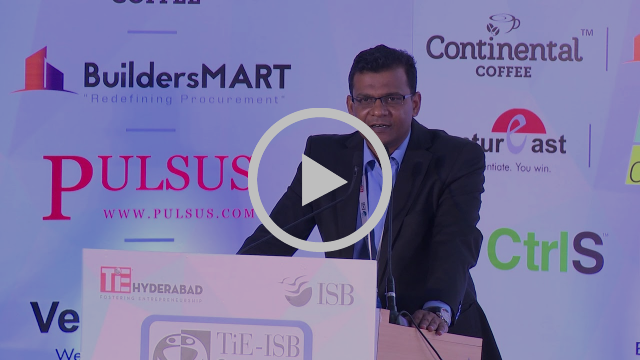 TiE ISB Connect has been jointly organized by TiE Hyderabad and Indian School of Business for several years to foster and nurture entrepreneurship and build up the start-up ecosystem of Hyderabad. 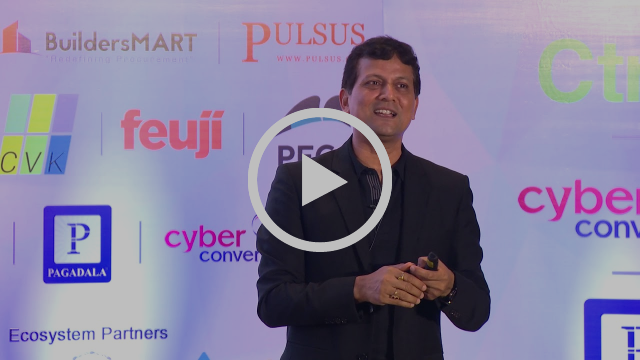 The conference was held on Sep 7-8 2017, and focused on the next wave of wealth creation in India, specifically looking at what the opportunity landscape is, where and how the entrepreneurs can create business models to go after the next trillion dollar opportunities being created. 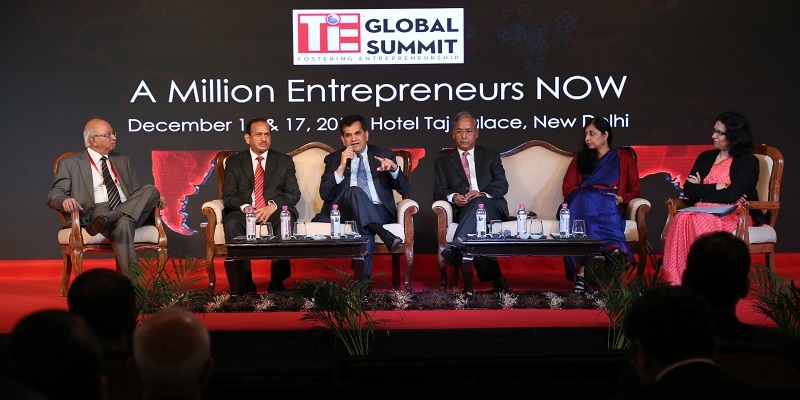 TiEcon Southwest 2017, brought together 500+ entrepreneurs, corporate executives, venture capitalists and business professionals for a great combination of substantive conversation, education and peer networking on October 28, 2017. Speakers included Blockchain entrepreneur (Erick Miller at Coincircle), Machine Learning guru (Anima Anandkumar at Amazon and Caltech)- photo above, Women venture capitalist (Jesse Draper at Halogen) among others Speakers who provided incredible breadth of knowledge and experiences in one day, and energized and inspired the entrepreneurs to think Big and think outside-the-box. TiE founder A.J. 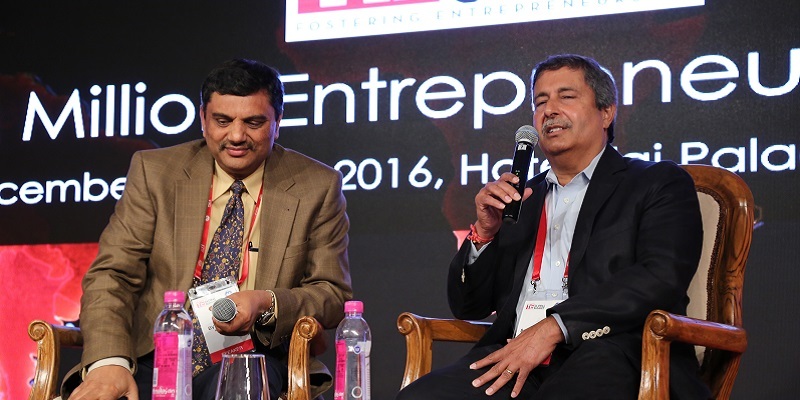 Patel and Suhas Patil were also present to share their stories and passions on what led to the creation and growth of TiE. 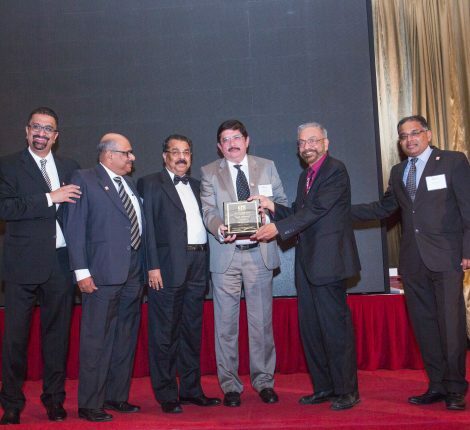 TiE Ottawa held its fifth annual TiECon Canada 2017 on 2-3 November celebrating many milestones – 150th Birthday of Canada, 25th anniversary of TiE, 15th anniversary of TiE Ottawa and the 5th anniversary of TiECon Canada. With attendance of approximately 500, TiECon Canada attracted over 100 start-ups, world class speakers, technology leaders and investors. 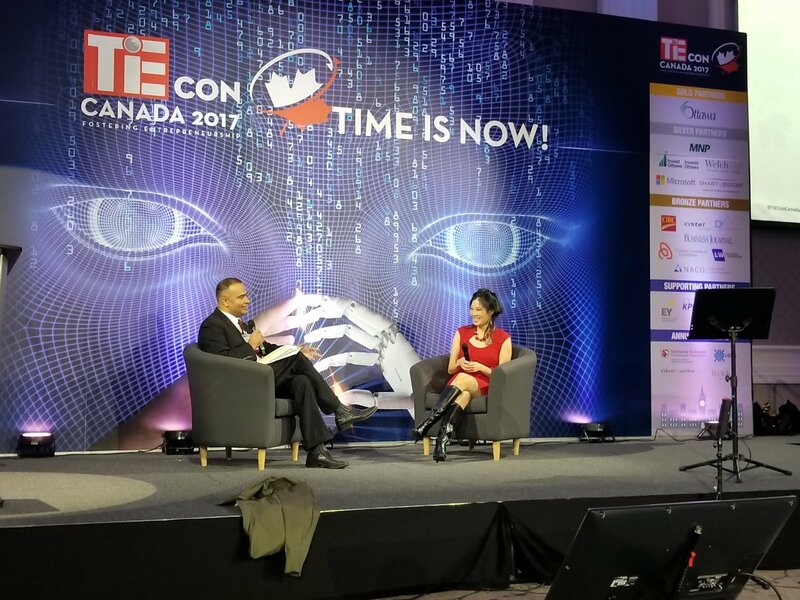 Organized in collaboration with the City of Ottawa, TiECon Canada 2017 solidified TiE Ottawa as one of the key player in city’s entrepreneurship ecosystem. (Image of Fireside chat with Manu Sharma and Sheryl WuDunn, the first Asian-American reporter to win a Pulitzer prize for journalism. 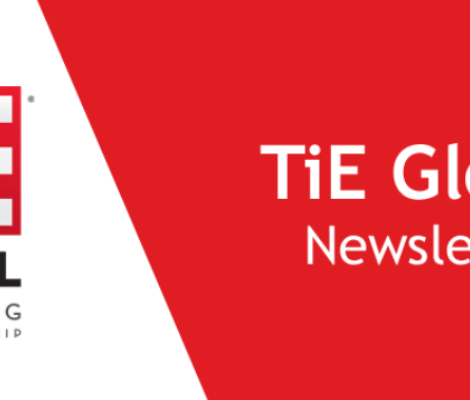 For feedback and updates for the TiE Global Newsletter, please write to global@tie.org. You can visit us at TiE Global on Twitter, Facebook and Linked-in.